Wayne Rooney's old Range Rover has failed to sell at auction. 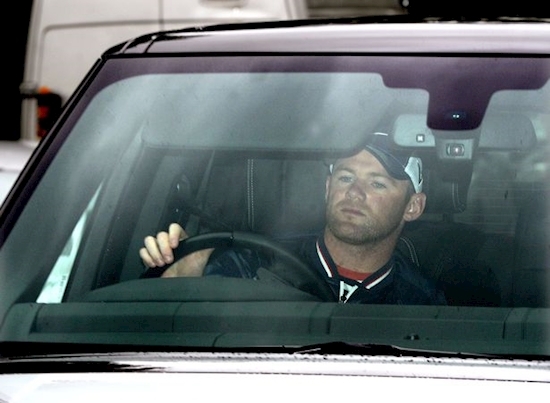 The former Manchester United ace drove the luxury 4x4 during the David Moyes era at Old Trafford. It was offered for sale at a classic car auction with an estimated guide price of £20,000 to £40,000. But lot number 74 failed to attract a buyer, despite its superstar previous owner. The silver Range Rover Vogue 3.6 TDV8 Overfinch was bought by Rooney, 33, new for £80,000 and has 76,605 miles on the clock. It comes complete with a television and also has Rooney's squad number at Manchester United - 10 - manufactured into the door panels. It went under the hammer at auction house H&H Classics in Buxton, Derbyshire, this week but wasn't sold. The lot even included a framed photo of the newly-retired England international pictured with the vehicle. 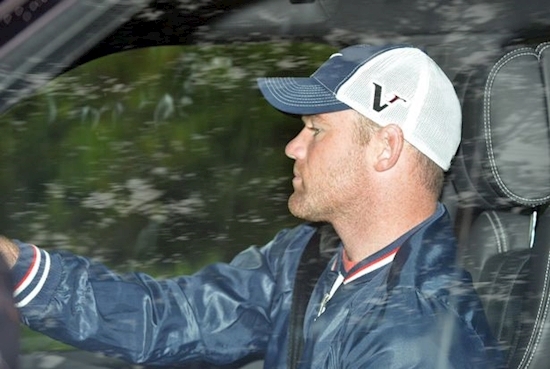 Former Red Devils captain Rooney left United for Everton in 2017 having struggled for game time in his final season at the club. But he will forever be remembered as one of the giants of the club, winning five Premier league titles and the UEFA Champions League in 2008. He joined the club in August, 2004, and went on to make 559 appearances, scoring 253 goals to surpass Sir Bobby Charlton's long-standing record. Rooney is currently in the US with Major League Soccer team D.C. United. The Range Rover was offered with its original book pack, all handbooks and a service book. Its maximum speed is 124 mph, whilst 0-60 mph was reduced to 8.6 seconds for a vehicle with a kerb weight of 2.7 tons.